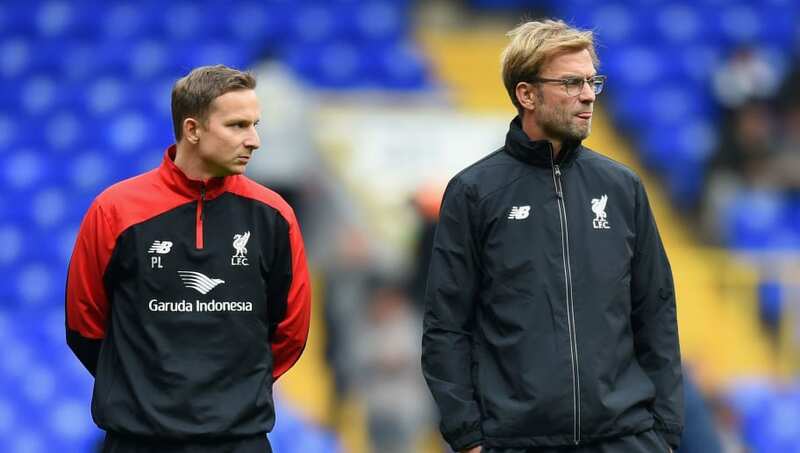 ​Liverpool assistant-manager Pep Lijnders has revealed how the Anfield coaching staff chose to implement a more disciplined approach before the start of the current Premier League campaign. The Reds have had the meanest defence in the league this term, conceding just 20 goals in their 33 games this season. That is a marked improvement on the 38 they let in last term, with the Dutchman identifying the team's new, more reserved style of play as the key behind their success in 2018/19. The controlled method the Reds have employed has been influential in helping them to reach the top of the table with five games left to play. ​Premier League title-rivals ​Manchester City have the second best defensive record in the division, having only conceded 21 times themselves. However, the next best side in that regard - ​Tottenham - are 14 goals worse off than Jürgen Klopp's men. Discussing the tactics he and his fellow ​Liverpool coaches developed over the summer in an interview with ​The Times, Lijnders explained: "We decided in pre-season we had to work to have a better movement of the ball and positioning of our midfielders, plus Roberto [Firmino], Sadio [Mané] and Mo [Salah]. "Focus on speedy attacks and you go fast towards being a successful team, but you have to focus on really good organisation. If you want good counter-pressing then having shorter distances between the players is important. "So, if you lose the ball to the opposition, you can give a very intense moment to win the ball back," the 36-year-old continued. "If the distances in midfield are quite wide, then it is difficult to put pressure on [when you have lost the ball]. "If the distances are close [when you are attacking] and they play with each other, then the way the ball moves can create surprise and space for when the opposition reacts. Play inside to create wing attacks; wing attacks are a byproduct of good inside play." Lijnders went on to divulge the the Reds' best tactic for reducing the threat posed by their opponents, stating: "The first way of defending is how you move the ball when you have it. [The key is] how quick you do that so that you make the opposition passive. If they don’t have the ball, they don’t attack, so you don’t have to defend."